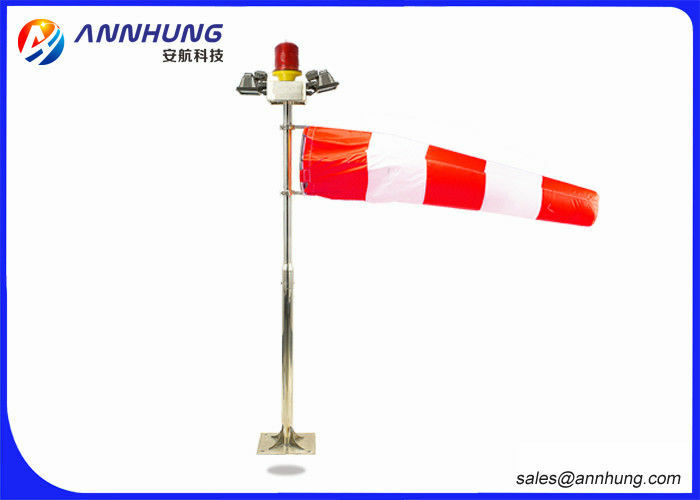 Heliport Wind Cone is to indicate the wind direction of the final approach and take-off, it can make a general indication to the wind speed. According to the ICAO provisions for each airport must be set at least one wind vane. Its installation location must not interferenced by nearby objects or the airflow blowed by the rotor, and must be guaranteed the helicopter can be clearly identified at least in 200 meters away. 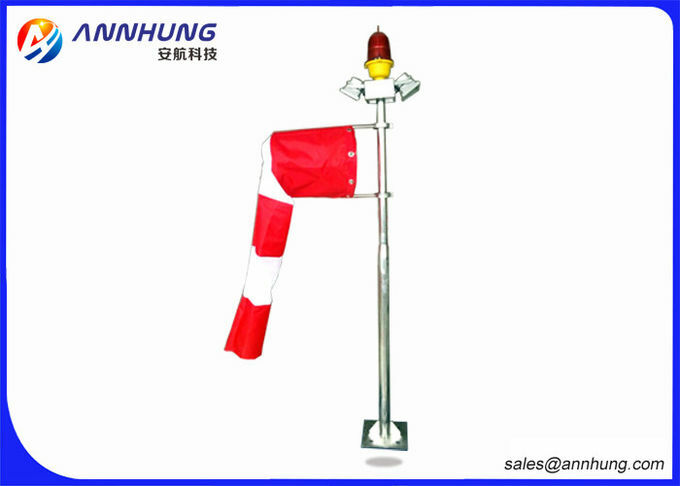 1.Wind sock is made of corrosion resistance and high temperature resistance PVC material. 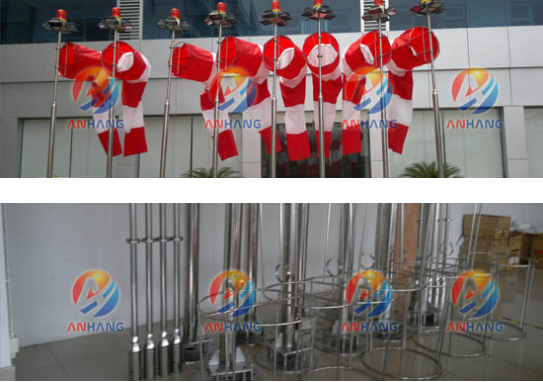 3.Pole is made of light, strong corrosion resistance SUS 304 Stainless steel. Height of wind cone 1.5meters,2.5meters,3.5meters,4meters,5meters,6meters,7meters,etc. Delivery: In 2-30 days after payment.